Lawrenceville is a quaint city in Gwinnett County. Below are 50+ Inexpensive Things to do in Lawrenceville, Georgia to keep you busy throughout the year. Are you aware of any other things to see and do in Lawrenceville that was left off this list? Comment below and let us know! 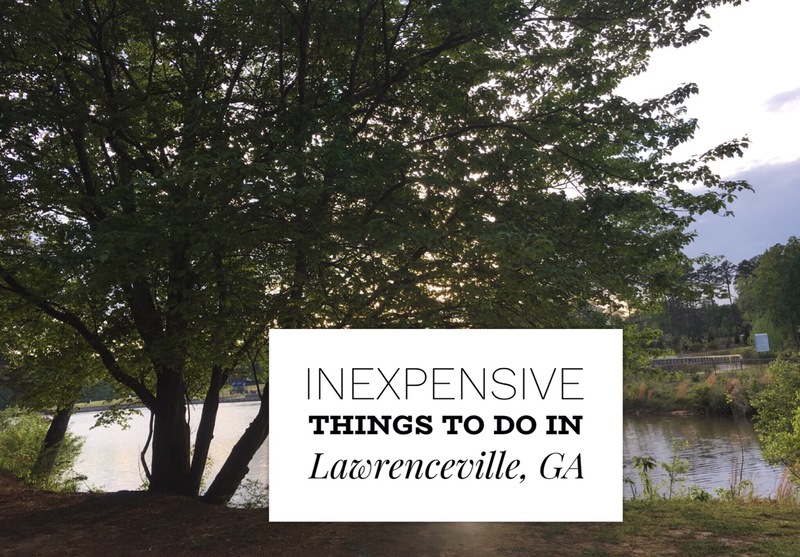 Also check out our list of Free Things to do in Lawrenceville, GA.
Don’t forget to SHARE & PIN this post for future reference!